And I simply fell in love... With the design of this piece of jewelry and also with the color. It's not that typical pure silver color, but it's more industrial. 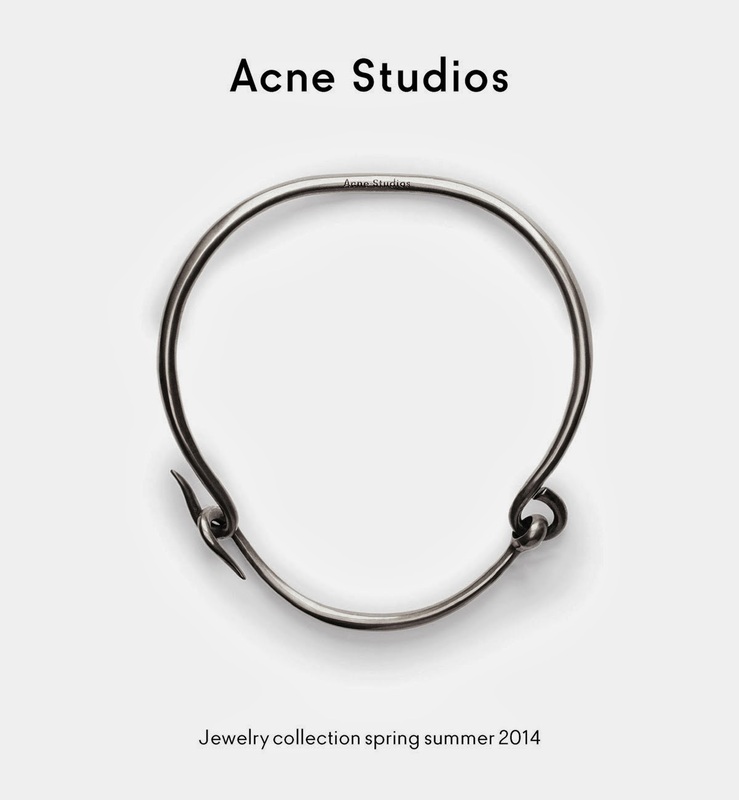 And the little signature of Acne Studios makes it all... Yes, I wouldn't mind getting it for myself, or the bracelet version. But €600,- is not available in my budget right now... Anyone?